Born in one of the richest families in Nigeria but Davido self-earned properties are no less than any other businessmen. 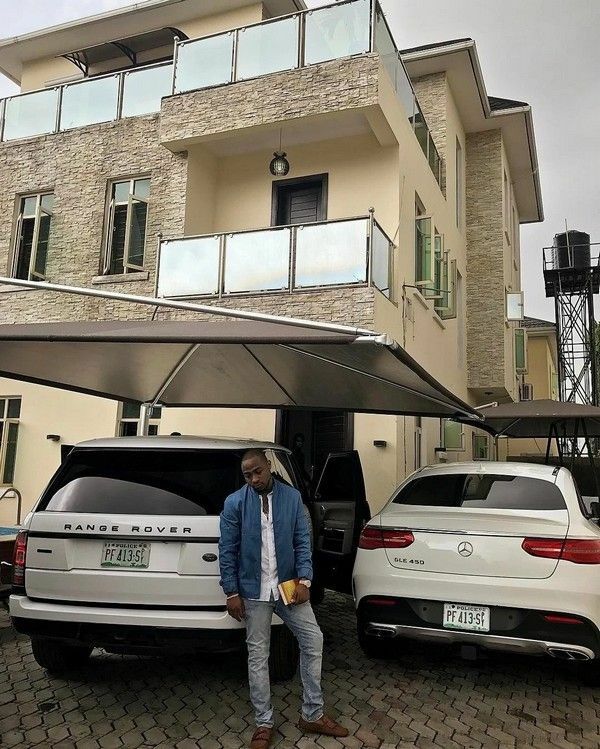 Check below the wowing collection of Davido house and cars, and net worth updated in 2019! 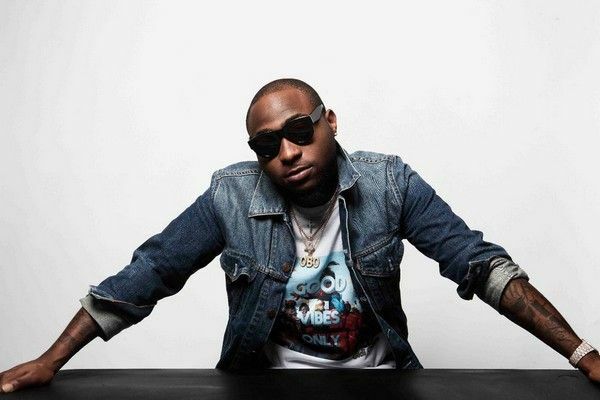 Davido or David Adedeji Adeleke is one of the most famous artists in Nigerian entertainment industry. He is a talented musician who can either write Afropop/ Afrobeat songs, sing or produce records for such big names as Skales and Tiwa Savage. Davido has collaborated with various artists in Nigeria like Runtown, Orezi, Olamide or Tekno, to name but a few. His debut album “Omo Baba Olowo” in 2012 should be called a super hit with famous singles as Dami Duro or Feel Alright. His later album The Baddest also became a phenomenon in the national music industry. Below are some warm-up facts surrounding this talent before we come to Davido house and cars collection! Davido started his career in 2010 when he was 18 years old. So, how old is Davido now? The star was born on November 21, 1992 in Atlanta, Georgia and has reached his 27th year in 2019. For you to imagine how influential Davido father is, Mr. Adedeji has his own introduction on Wikipedia. Adedeji Adeleke was born on March 6, 1957 and this man was one of the most powerful businessman billionaires in Nigeria. Mr. Adedeji is the CEO of Pacific Holdings Ltd. He is also the founder and currently the President of Adeleke University in Osun State. He got married to Davido’s late mother – Dr Vero Adeleke and they gave birth to the gifted musician in the USA. If Davido fans are crazy about Davido house and cars, a lot more are hunted for pics inside Davido father house, car and net worth. Just click on the link, we spare a separate article on this influential business magnate. 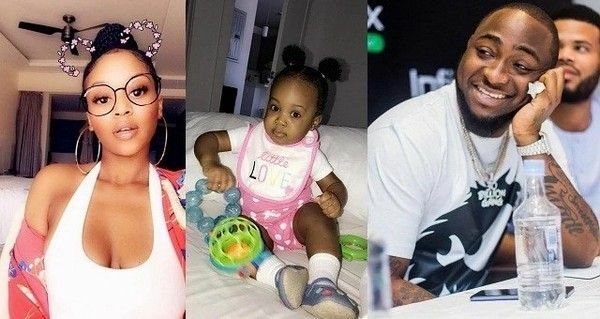 Davido has already had 2 beautiful daughters with his past girlfriends. One with the fashionista Sophia Momodu, and the other with a woman named Amanda living in Atlanta, USA. The two girls are named Aurora Imade Adeleke and Hailey Veronica Adeleke. 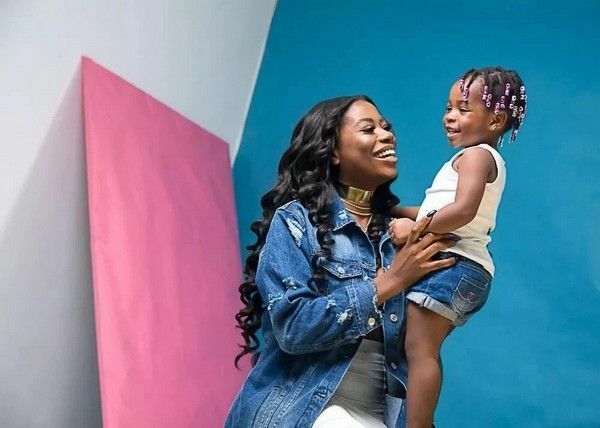 The musician is dating his gorgeous Chioma whom he met at school through a friend. He once shared that he wanted to have a baby boy with this girl but there’s no news updated till now about this plan. Rumors have it that in Nigerian music industry, the biggest competition is the luxury automobile race between Davido, Wizkid and Olamide. Well, we can’t say exactly who owns the most beasts because no one is sure that’s all what these guys have in their garage. 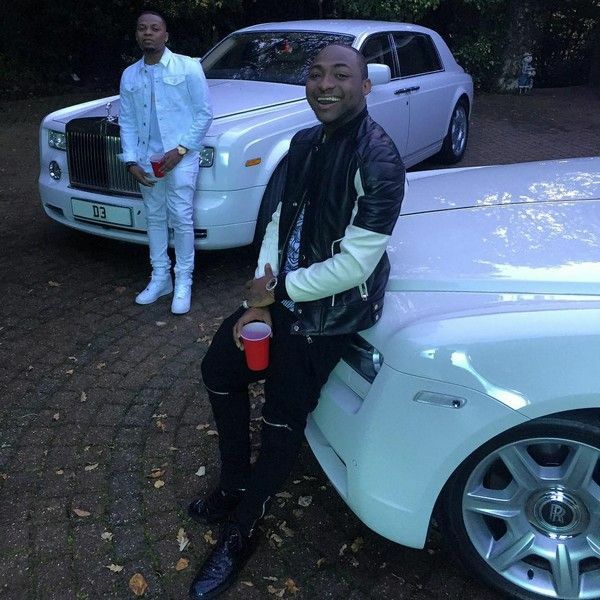 However, based on what they reveals to the public, Davido is the most generous when it comes to cars. 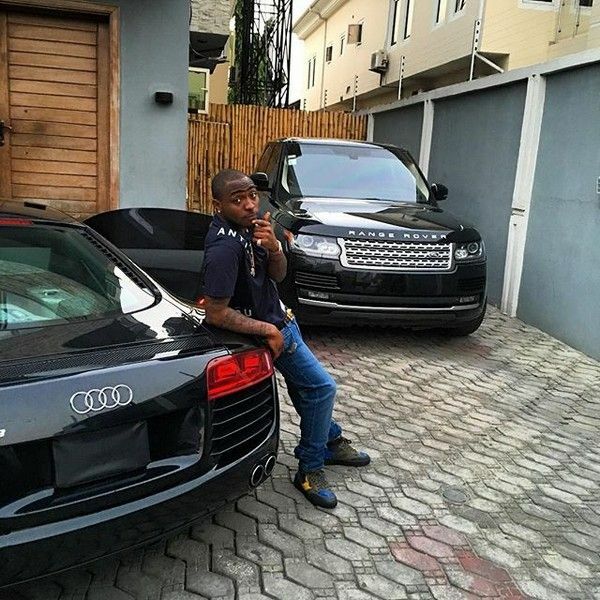 If you update regularly on Naijauto News, you can answer correctly what model Davido new car is! Yes, it is a white Bentley Bentayga model year 2018 whose price is around ₦130 million. The star has immediately shared the news on Instagram in the admiration of his friends and fans as soon as the car landed Nigeria on July, 8, 2018. Before ordering the top-notch Bentley Bentayga, Davido has acquired a full fleet of other luxury automobiles in his garage. Check them out below! This Honda Accord fetched around ₦4 million ($9,000). 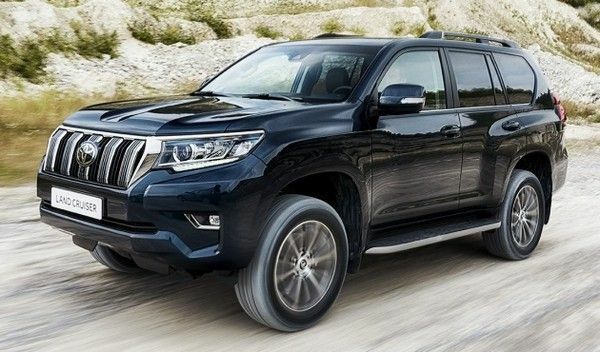 It is equipped with a 2.4 litre engine which can produce 200hp. The car also features the gorgeous leather upholstery inside. Davido bought Chevrolet Camaro GS at ₦17 million. Since then he has changed its colour 3 times. 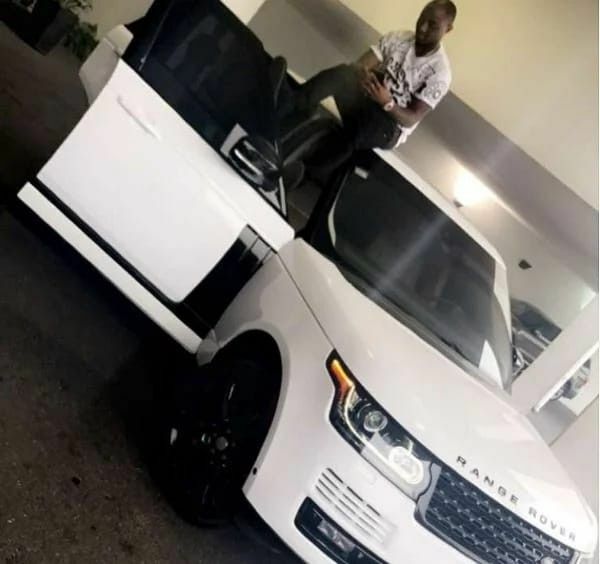 The famous singer was presented this white Range Rover Sport which costs ₦35 million ($80,000) as a Christmas gift accompanying with the caption “Zero Recession”. Until now, the caption’s meaning has been still a secret. However, it might be the compliment to him which means he has done his business very well whatever happens. 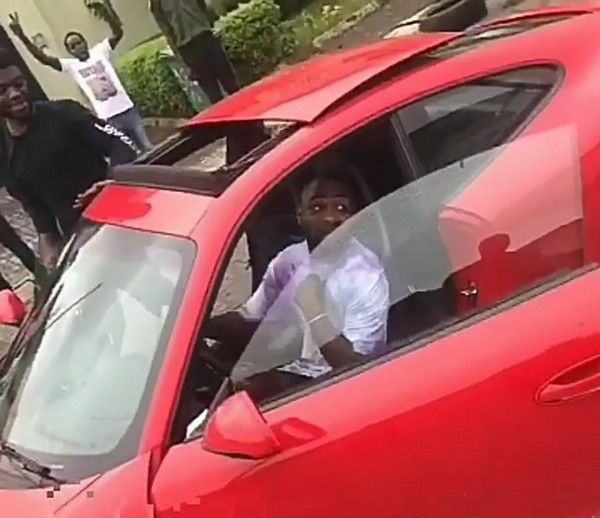 Before Davido got the ₦40 million Porsche Carrera, he used to dream of affording it. Now congratulation! This chic white car finally belonged to him. The ₦50 million Mercedes Benz Sedan AMG was bought by Davido in his States tour. In one Davido’s song, he sang that as he wished a house, the God gave him a mansion. Therefore, when Davido requested the God for a car, the God then simply presented the famous musician a Phantom. On April 12 Davido won the Next Rated award category and was rewarded this Hyundai Sonata 2013 (₦7.5 million) at the Headies Secretariat. This ₦20 million supercar is the birthday present of Davido when he was 23 years old. It is one of the cool cars in his collection he loves most. As we mentioned earlier, Davido was born in Atlanta, Georgia and of course he has US citizenship. His father also has an impressive mansion there but Davido is grown up now and he wants to be 100% independent. He bought a 2-storey house with roughly $20 million (~₦7.3 billion). The house follows classical style with cream and beige color theme. 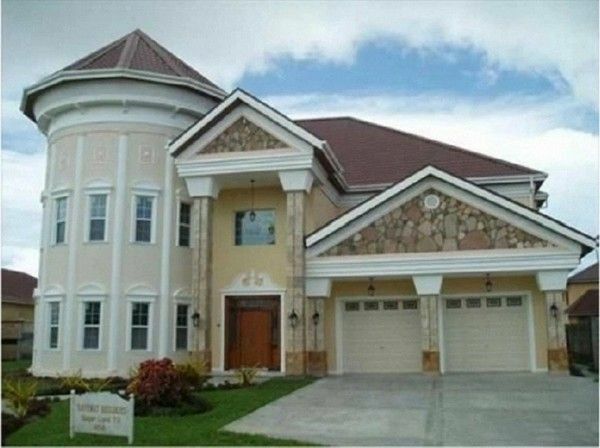 Davido mansion in Lekki costs much less than the one in the US but looks more spacious and luxury. The house is equipped with a cutting-edged kitchen, a gym, a Jacuzzi and a swimming pool. 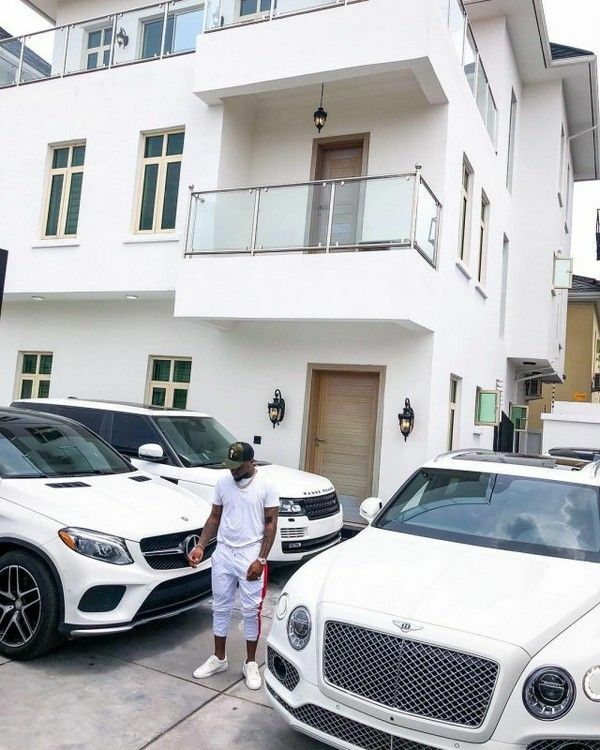 Like his house in America, Davido house in Lekki is painted beige and gray, sticking to the style of hi-class simplicity at first but then the artist changed it to white. For paparazi & crazy fans, here is Davido house address in Lekki: Number 2b, Prince Adelowo Adedeji Street. Look how the house was renovated! A bonus piece of information for you: Davido bought a ₦45 million house in 2014 as a gift to his producer Shiji. This is exactly the goal of every friendship! 4. Davido net worth – is he the richest musician in Nigeria? Sorry guys, Davido is not the richest musician in Nigeria at the moment. According to Forbes estimation, Wizkid tops the chart of richest musicians in 2018-2019 with the total net worth of $20 million. Davido is the runner-up with $19 million. Don Jazzy closely follows with $18.5 million and D’Banj ranks forth at $17 million. 2Face, Olamide, Phyno, Timaya, PSquare and Flavour in turn are named for next positions in Top 10. It’s time we ended the post here. Too much info to digest huh? That’s never sufficient as Davido house and cars expand yearly or even monthly. That’s why, always stay tune with Celeb Cars to update the latest!